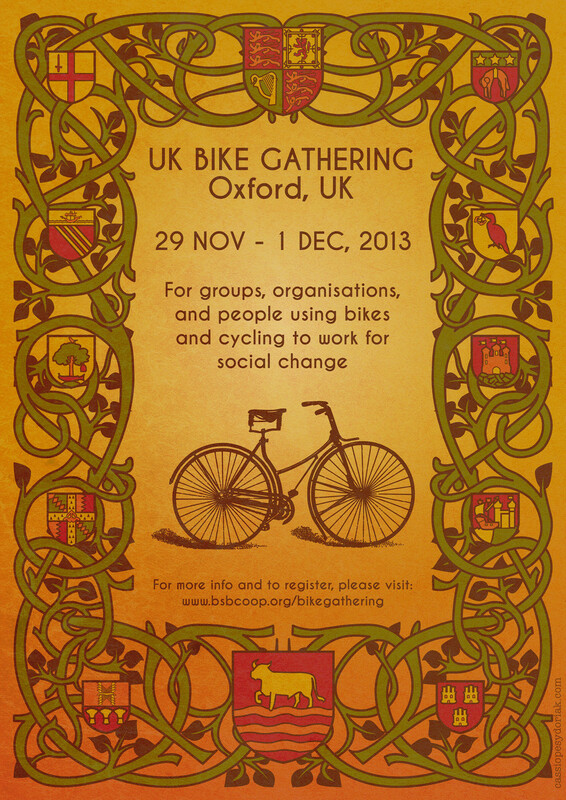 A few of us are off to the UK bike gathering in Oxford. There are loads of workshops all over the world that do similar things to Pedallers’ Arms and it is exciting that so many good people are doing things with bicycles. At Pedallers’ we hosted the last gathering which was loads of fun and got to talk to people about geeky bike things, best teaching practise and how best to run an open workshop. You can see our list of similar bike projects in the UK or this list covers the world!